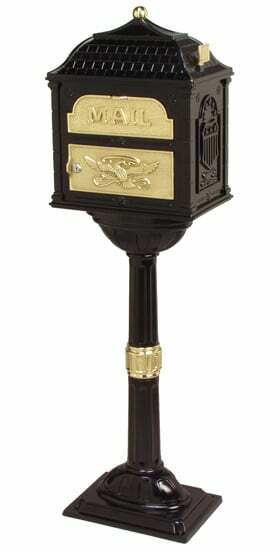 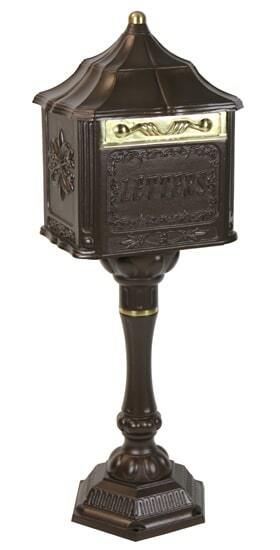 Fuoriserie’s Ecco 8 Tower mailbox has a stately Victorian style featuring crisp and elegant classical Victorian motifs on all four sides. 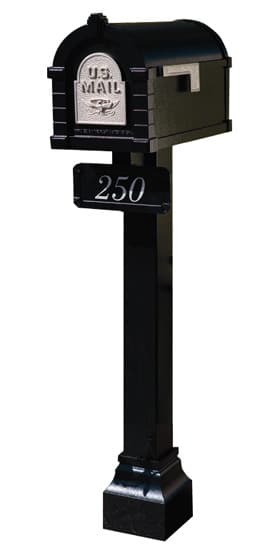 If you have any questions or need help ordering the Fuoriserie Ecco 8 tower mailbox call us or chat with a customer care rep if you have any questions. 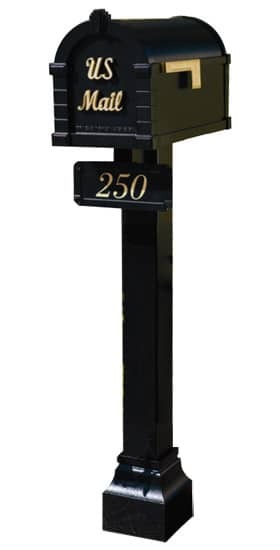 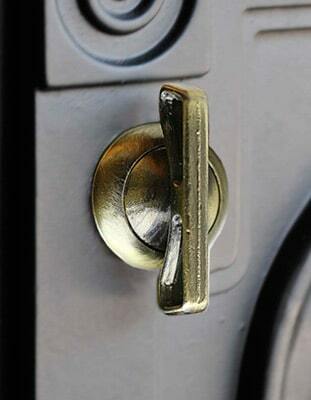 View all of our residential mailboxes online.